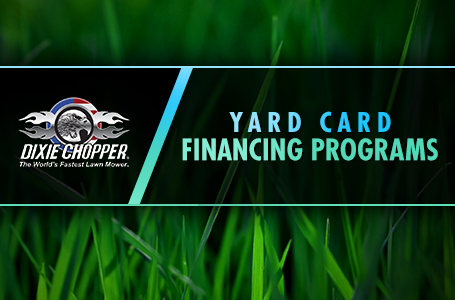 • Springer Forks – Standard on all Eagle HP models to help absorb bumps and imperfections in the turf creating a smoother ride for the operator. • Pure Power – Equipped with the industry preferred Kawasaki® FX or Kohler® EFI engines up to 35 horsepower for trusted performance and reliability. 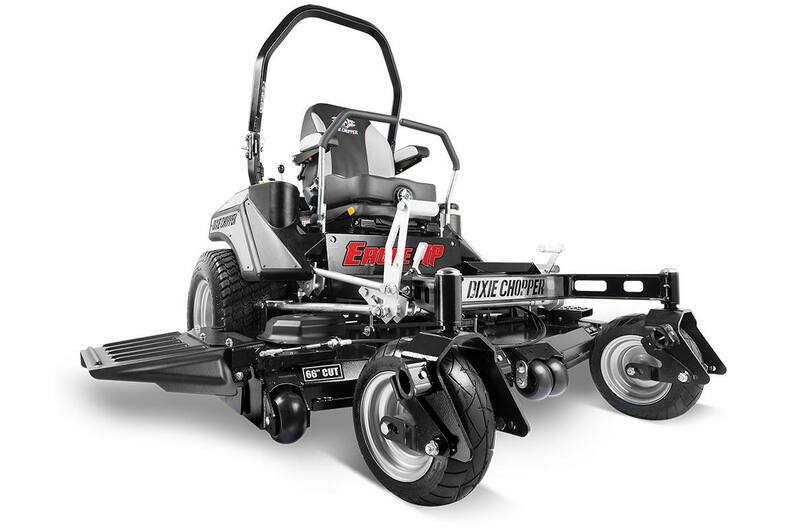 • Deep Deck – Offered in three cutting widths (60", 66", and 72"), the Eagle HP's deck features a deep 7 gauge shell to handle more volume when tackling through tough grass. • Smooth AND Fast – The Parker® HTG series transmissions deliver super smooth steering up to 14 miles per hour in a reliable and efcient drivetrain. • Ultimate Comfort – High-back bolstered design with padded armrests, recline, lumbar, and ISO mounted platform provides the best riding experience. • InCommand™ Console – Full control at your ngertips. Features a keyless ignition, blade and job timer, tachometer, fuel gauge, and SoftStart clutch engagement.